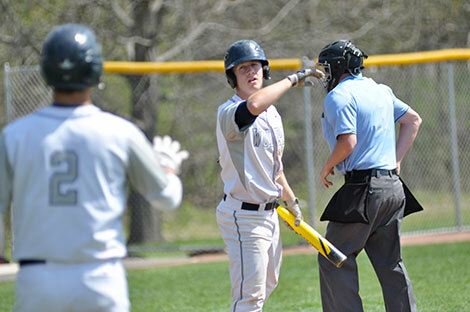 Baseball player Brandon Gibis, shown flipping a bat to a teammate during a May 2 game, was one of two student athletes recognized as the Madison College Sportspeople of the Year at the annual athletic banquet on April 23. Brandon Gibis and Kelly Calhoun were recognized as the Madison College Sportspeople of the Year at the 50th annual Athletic Awards Banquet held in Redsten Gymnasium on April 23. 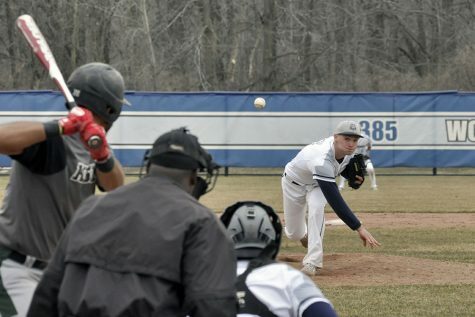 An infielder and pitcher on the Madison College baseball team, Gibis has been one of the team leaders the past two years. Gibis has played in 39 games this season and is hitting .420 with 60 hits in 143 at-bats. He has scored 44 runs and has five doubles and one home runs. Last year, Gibis played in all 55 games for the WolfPack. He had a .347 batting average with eight doubles, two triples and 20 RBIs. He helped lead the baseball team to a third-place finish in the NJCAA World Series a year ago and a 32-10 record so far this season. 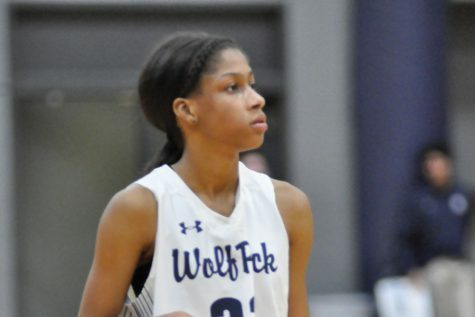 Calhoun was a two-year starter at guard for the Madison College women’s basketball team. This past season, she led her team in assists with 4.8 a game, was third in scoring with an 11.2 average and second in steals with 63. 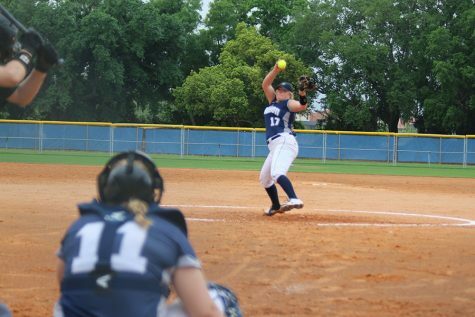 She received second team honors from the North Central Community College Conference. Last year, Calhoun appeared in 31 games. She averaged 11 points a game and had 122 rebounds and 146 assists. She was named first team all-conference for her efforts. Finally, the athletic department presented the 2015 H. Douglas Redsten Service Award to Ryan Frey. The award is named in honor of Doug Redsten, the former golf coach, basketball coach and athletic director. It recognizes a college staff member who has demonstrated outstanding loyalty, support, dedication and service to Madison College athletics.